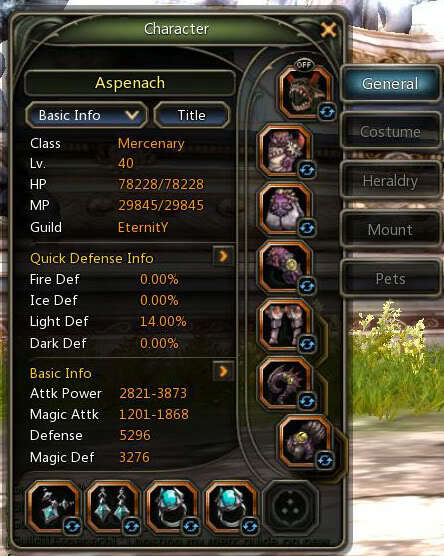 Hi this is Aspenach aka Jimmy and this is my Merc Build for SDN. I have just cleared SDN with my merc and I have made some adjustments from my old build to ensure that I have proficient gears for SDN. I would like to share with you what are my builds, equips and ideas that is required or effective for SDN. As you read on, you may also take what you like from here and create your very own build suitable for yourself. 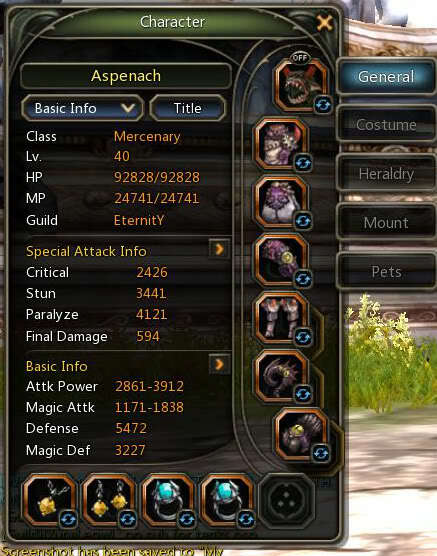 I would like to begin the sharing with this note: This is a PURE PVE Build DESIGNED for SEA DRAGON NEST. Just a summary of what you going to expect, I am going for a Strength plus Final Damage Build. I am not going Critical like most mercs and I will explain my decision for doing so in details below. Basically as a Howler, my job is to buff my team mates and debuff the enemy constantly to reduce the damage taken by my team mates. 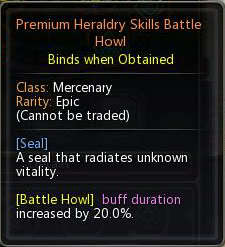 With cool down plates for important buffs and constantly putting buffs in priority to dealing damage. As you can see I have omitted a lot of skills from the Warrior Skill Tree. 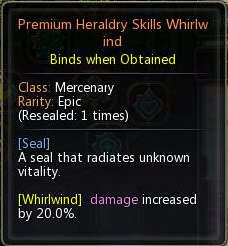 My basic skill build revolves around 2 elements, time to cast the skill and the damage deal out of the skill. I highly recommend that you use skills that have casting time below 3s and skills that can be canceled during the skill animation. This is a very fast casting skill that can be canceled anytime during the animation. The reason why I pump it so high is because it is a skill that has the highest damage deal out ratio to animation time within the Warrior tree. 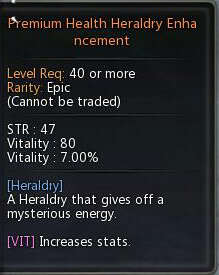 At Lvl 14 it deals 163% + 530. It is also easy to start a combo with given the super armor that it grants during animation. ii) Tumble, Max for dodging purposes. 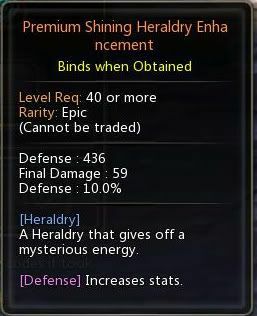 iii) Rising Slash, not required for PVE more for PVP. vi) Relieve, a skill that remove negative buffs. 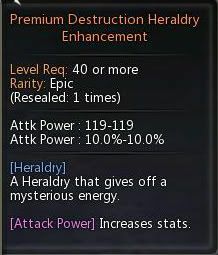 In the Apocalypse/Manticore nest, I realise certain times I will be inflicted with 2 negative buffs and with this skill at lvl 3, it can remove 2 negative buffs instantly. i) Stomp, I recommend leaving it at pre-requisite cause I don't PVP. ii) Taunting Howl, at lvl 6 remove enemy attk dmg 15%, mattk dmg 15%, enemy crit chance -30%. This skill allows you to draw aggro from the Dragon, use it wisely to tank the Dragon in the event that Palas died. 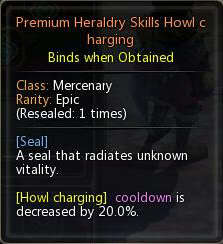 iii) Howl Charging, this is a super armor buff that is compulsory to have. 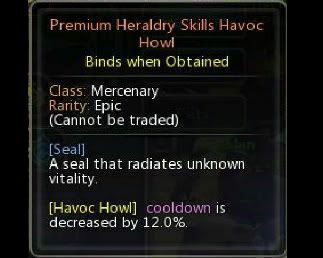 iv) Havoc Howl, a must have skill that reduces the enemy damage by 80%. The only skill that can reduce the Rotating Breath from the Dragon. v) Gigantic Bomb, an ultimate skill useful for SDN. The Typhoon Ulti takes too long to cast and puts you in a dangerous position if not careful. If you are not the only merc in a SDN team, I would suggest geting Iron Skin with increase buff duration. 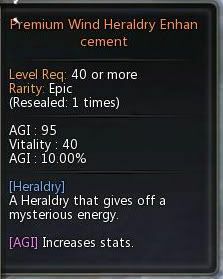 For Heraldry plates, I focus on mainly getting 3rd Stat Strength. I have added a 3rd stat FD plate, however this is not necessary to have and is purely my preference. As we all know SDN is a nest about survivability. Other than having good teamwork, I would need to have high hp and attk power to be able to add value to my party in this nest. 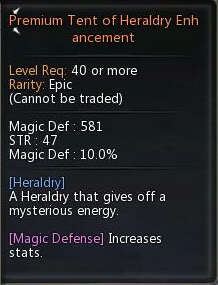 My approach is to craft HP for all armors to get higher hp, thus forgoing str, where normally I will craft Wind or Bear. With a higher HP, I would still need to get my additional attack power from elsewhere and that is through the 3RD STATS heraldry plates. 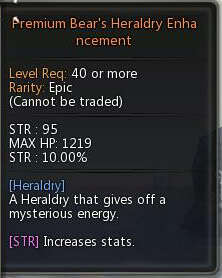 Getting 3rd stat str plates is definitely cheaper than getting 3rd stat HP Plates. I prefer str because it adds a bit of attk and a bit of defense. However, should you wish to increase your attk power further you can go for Attk power 3rd stat plates. With the HP armors it not only gives high HP but it also triggers healing whenever you are hit. Coupled with super armor, basically you can reduce the boss's damage to you to a minimum. My helm is crafted Tent to have higher Magic Defense as our default Magic Defense is lower than other classes. Main and Secondary Weapon crafting is pretty basic so there is not much for me to touch on. I am using Apocalypse Necklace and Earrings for the added 122 FD. The 2 rings I am using are apo rings it provides an additional 122 FD. I would highly recommend getting the Apocalypse Necklace and Earrings because it is still viable with a lvl 50 set, where we change out the rings to lvl 50 Destruction Rings. So why Str and FD Build? There are 2 ways on how I can approach this nest. Its either Strength and FD or Critical and FD. As we know, Critical and FD is especially expensive to play. To go Critical and FD Build, I would need all 3rd Stat Critical Plates which definitely is going to cost a bomb. In SDN there are a lot of mobs with a certain amount of Critical Resist and a few bosses having high Critical Resist with the final boss, Sea Dragon topping it off with a critical resist of 14k! 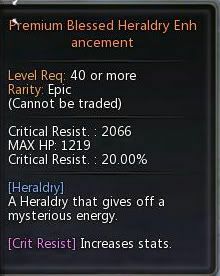 If my Critical Damage is resisted (White Critical), my damage output will only be 30% of my Critical Value. 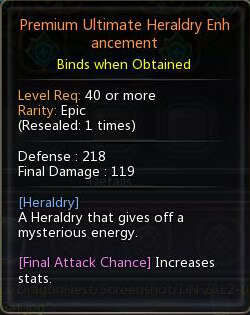 Compare that with a Strength and FD build, the White Critical Damage might still be giving me a slightly higher damage. However, looking at the amount of gold that needs to be invested on Critical Build, the question here is how much gold are you willing to spend for that added damage? I personally prefer Strength to FD build as it is cheaper and also more versatile. 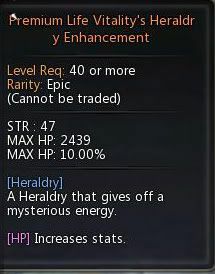 Should I need to increase my damage output, I can change one of my 3rd stat Strength plate with a 3rd stat FD Plate. This is my complete build that I have used to clear SDN with. I am pretty happy with my build now and I do not see the need to change anything from my build until further notice.